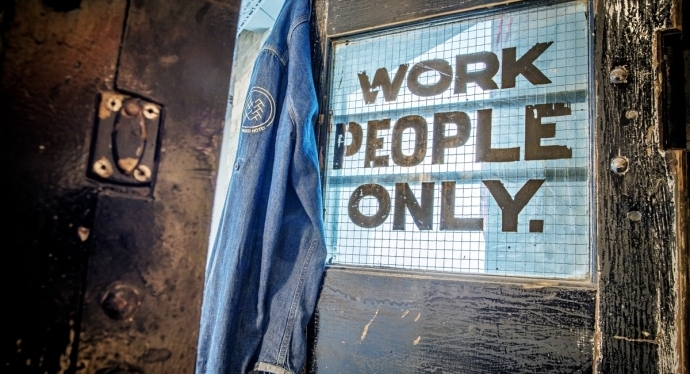 New Road Hotel, an exciting new property based in Whitechapel, East London. 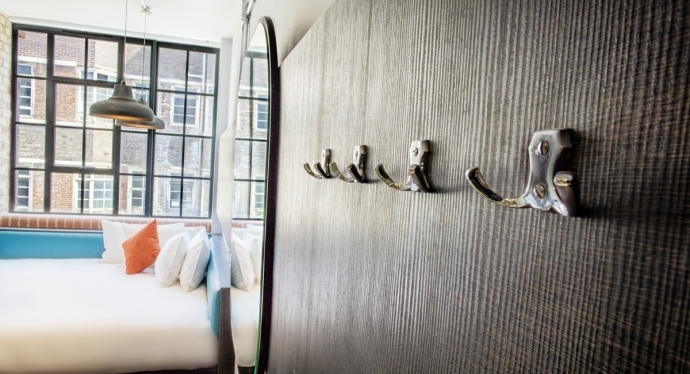 The hotel, a former textile factory, has been extensively refurbished, inspired by the style and design of New York City. 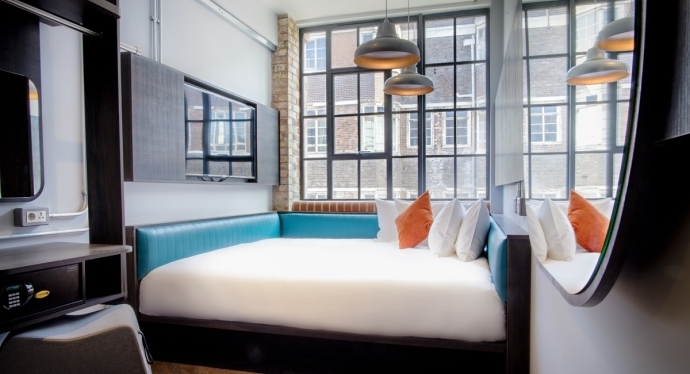 This stylish, boutique hotel offers 80 spacious bedrooms, combining clever, modern design with original factory features. There are no distractions here: rooms only offer the essentials for a comfortable, bespoke stay. Overpriced mini bars are replaced by drinks vending machines located on each floor, and exposed brickwork and large windows give the rooms a light, uncluttered atmosphere. The hotel adds to this unique experience with its own restaurant operated by acclaimed, Michelin-star awarded chef Marco Pierre White, in addition to a fitness studio and large social zones, including a games zone and a library. 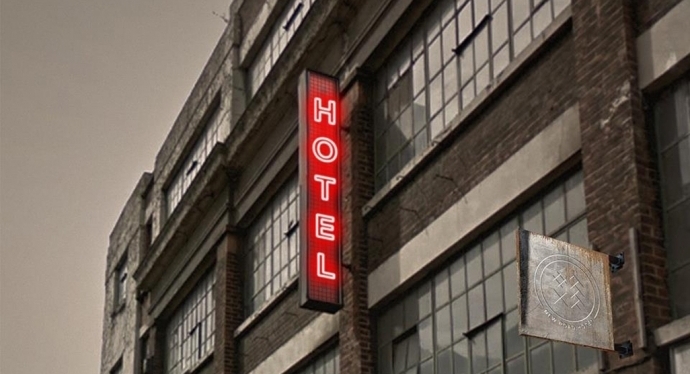 Click here to see the New Road Hotel.